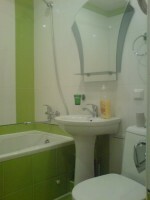 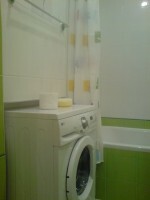 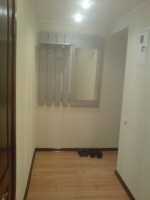 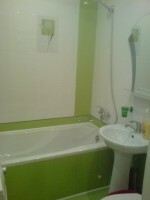 This beautiful studio will perfectly suit those who would like to be centrally located in Simferopol. 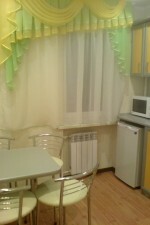 The apartment overlooks the Lenin square and the Council of Ministers. A big number of shopping malls, endless boutiques and restaurants, best theatres and night clubs, banks are right outside your door. 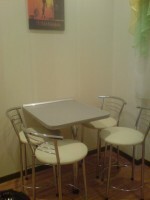 The studio has been professionally updated up to western standard and freshly decorated. 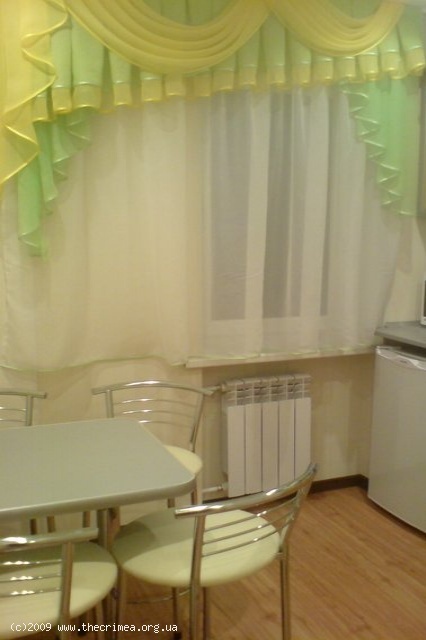 It has everything you may need for a comfortable stay: new furniture, fully equipped kitchen, 7/24 cold & hot water supply plus air-conditioning, television, DVD, washing machine. The apartment can sleep up to 3 people, with a queen size bed and a fold out sofa bed. Free WiFi. 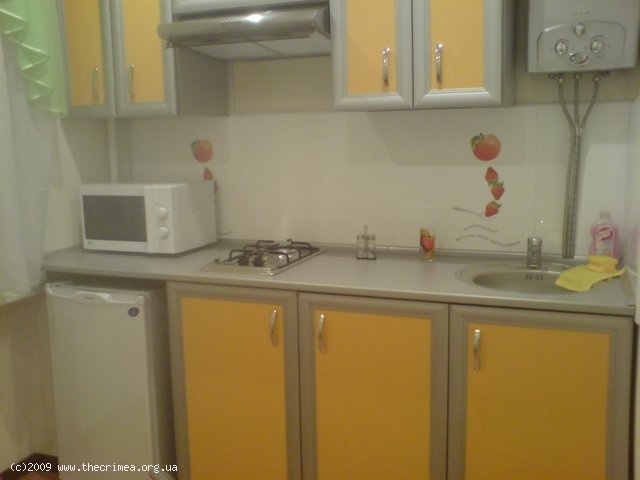 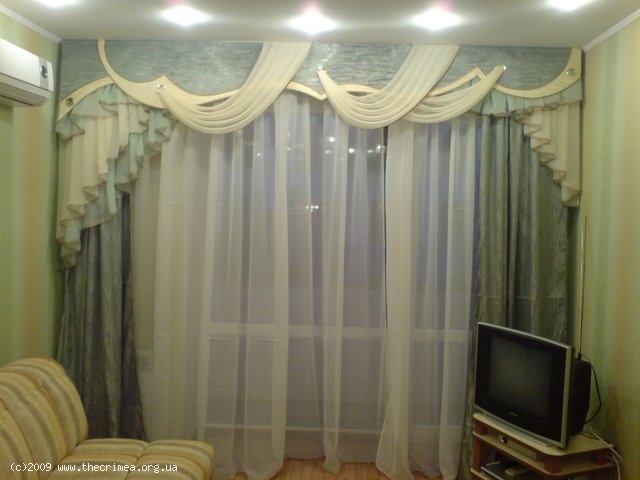 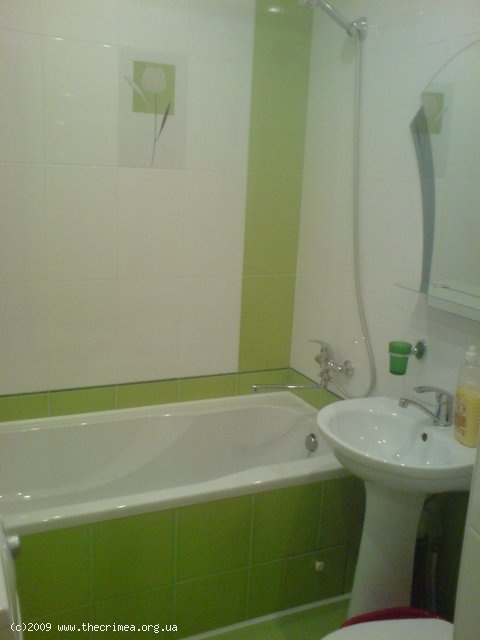 This is a truly superb apartment located in the heart of Simferopol.